LeoVegas, Online betting and gaming operator has signalled its intention to enter the market in spain with confirmation the company has submitted a license application for casino and sports betting in the country. “We are taking on the next step on our global expansion journey and apply for our first license In a Spanish speaking country.” said Gustaf Hagman, LeoVegas Group CEO. “Spain is one of the fastest growing markets in Europe. Through, our technology and experience, we can effectively adapt our business to regulated markets regardless of language and regulations. “Spanish is spoken by more than 470 million people. We see the establishment in the Spanish market as a first step to get into several Spanish speaking countries. 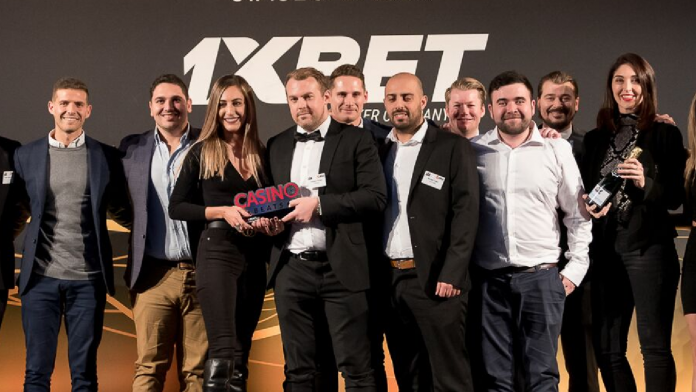 LeoVegas, it was recently named Casino Operator of the year at the CasinoBeat Award, hopes to add a Spanish license to those it already holds in Denmark, Ireland and Italy. According to a recent report, Spanish Market for Online Gaming is forecast to be worth around €1bn in 2019. Today only about 11% of all gaming in spain is conducted online although the igaming market there is experiencing strong growth.